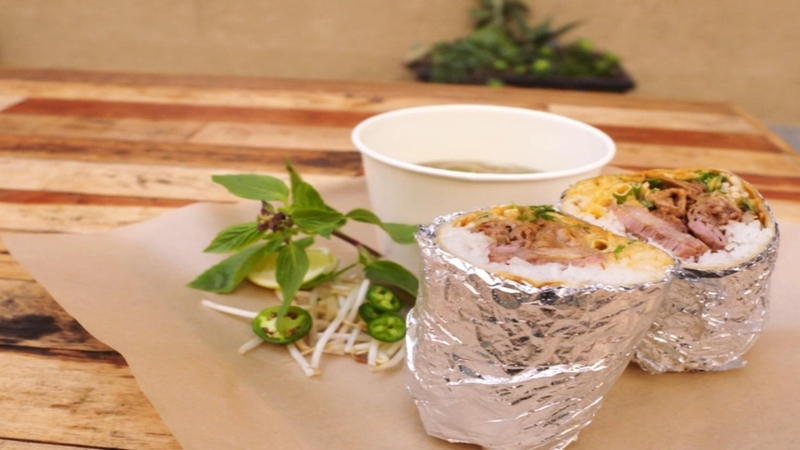 The Phorrito Combines the best of traditional Vietnamese and modern American cuisine. SANTA ANA, Calif. ( CIRCA ) - Head Chef Michael Pham and his business partners are all first-generation Vietnamese Americans from Southern California. They decided to bring their love of both cultures together with the creation of Red Envelope.